Douglas Gabriel and Michael McKibben expose James P. Chandler III as being the warlord behind much of DC’s lawfare and patent theft. A whistleblower steps forward to expose the Highland Forum Group and Andrew Marshall’s kowtowing to Chandler. Patriots, we need to expose this dirty rat. Make sure your social network is up to speed on these criminals. Check the links below for the posts cited in the audio. Behind the scenes major stuff is happening! Listen to Thomas and Betsy discuss three topics and how they relate to getting America back from globalist control. 3) Mexican remittances and the Federal Reserve – take a seat and a big breath when you hear about this topic! 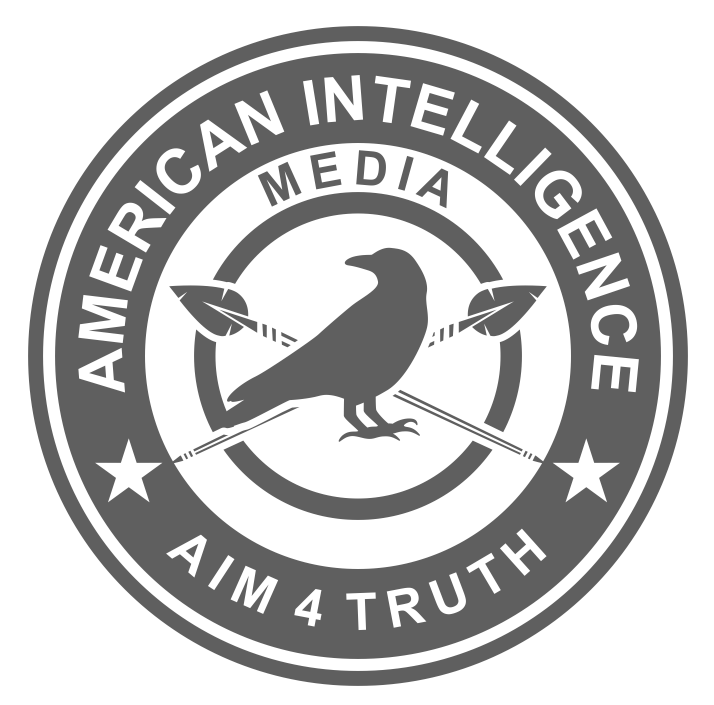 Thanks to AIM Patriot Dorina for drilling down on the Michael Ohr questions. We wanted to know if this Michael Ohr, pictured below, was Nellie and Bruce’s son. Dorina sent us the links below. This photo comes from this government website. Why do we care? Because in the swamp, pedigree matters. Bet we will find him in the next edition of the Plum Book! Pelosi is a washed-up has-been old-time Demonrat who still hasn’t come up with a viable presidential candidate for 2020. What’s a DNC Party to do? Betsy and Thomas give their latest update on the swamp. Why is Pelosi backing down on impeachment? Why isn’t the media talking about the connections of the Knights of Malta to the overthrow of Trump. Why is Gina Haspel not reporting to Trump about the British operation to overthrow him? Why YOU need to join us in a SPRING event in D.C. this year. Get your DRAIN THE SWAMP weapon of mass intelligence here and use it as often as you like: CLICK HERE FOR INFORMATION BOMB. Remember, if you don’t use it, it won’t work. Make sure your Congresspeople also get this intel. Nellie Ohr’s relationship to Verisign proves conspiracy among Slokovo, Hillary, Bessemer, Cowan, Mueller witch hunt, and the theft of the world’s PKI digital encryption key infrastructure. Bessermer is heavily invested in Pharma, wireless (IoT) and technologies needed to implement the Walker IoT patents. MABVAX is partnered with The Rockefeller University and is working on targeting of individuals for customized medical treatment (5G?) and manipulation of Medicare and Medicaid authorizations? If the current shutdown efforts do not start eliminating these people out of our government, can Trump take actions? Can Trump reduce their fat-rat salaries of SENIOR EXECUTIVE SERVICE operatives to $1 a year? This article of March 2018 (below) reminds us that there are more ways than one to rid the government of this stay-behind army that works to undermine the will of the people. After reading about this, make sure to show your congressional representatives and the White House that you support legal method necessary to take out this federal army of globalist puppets. Be an informed citizen. Be an activated and engaged citizen. Contact any Congress person here. Here come Harry Blazer and Catherine Austin Fitts, protecting the Senior Executive Service…AGAIN. “Perhaps she’s not seen the evidence that the SES are placed in industry at VERY high levels (jumping over every senior person who went up the ranks normally)…they are THE face of regulatory capture, but it’s worse, it’s regulatory fascism and collusion. What is Regulatory Capture? Career Trajectories of These SES Members Tells THE Story of Regulatory Capture. It’s showtime in the swamp. Grab the popcorn. Grab the popcorn. It’s showtime in the swamp. Did you catch our audio discussion from early today? Excellent post for your citizen education. Are Swamp Operatives Just Plain Stupid? In the field of psychology, the Dunning–Kruger effect is a cognitive bias in which people of low ability have illusory superiority and mistakenly assess their cognitive ability as greater than it is. Meet Agent 5 – Sally Moyer, 44, who texted ‘f**k Trump,’ called President Trump’s voters ‘retarded’ and vowed to quit ‘on the spot’ if he won the election, was seen leaving her home early Friday morning wearing a floral top and dark pants. Don’t be surprised if we find another Beta Boy with Dunning-Kruger effect once Kerner’s full identify is revealed. Will we find that he is also a Senior Executive Service operative? We will be checking on the names of the newest unmasked swamp creatures to see if they are in the Plum Books. Will have a report to you in the next week, but if you find them before we do, please let us know. This just in. We found out what Henry John Kerner looks like and we were close. Just shave off the beard from the image above (before we knew what he looked like) and we aren’t far off from our speculation. Video on Special Counsel John Henry Kerner. This is the GATEKEEPER that needs to be removed so that whistleblowers can have their stories brought to light. The information below is the evidence that the Americans for Innovation miners found regarding the United States Deep State connection to the Privy Council and the Queen of England. Sir David A. Walker resigned the board while Wilbur Ross was buying him out – after they had funneled Facebook IPO funds appropriately around the planet. CONCLUSION: Ross was placed at U.S. Commerce (!!!) to PROTECT the SERCO takeover of American patents, just like Sir Robin, Sir Geoffrey and Sir David had done as governors of the UK IP Institute in 1994. Sir David no doubt continued to be a shareholder (via customary director stock options), therefore he maintained a “beneficial interest” requiring public disclosure. Bloomberg’s discombobulated bio of Sir David mixes up the resumes of two David Walkers. Sir David’s Bloomberg bio is an evident FRAUD. There is no way this is inadvertent! NBNK Investments Plc., Co. No. 07303316. (Jul. 02, 2010). Certificate of Incorporation and other records. Companies House. Wilbur Ross is the Queen’s man.